The Hov Pod Hover Home Base Station Automatic Drone Battery Swap offers an autonomous solution to store, recharge and automatically exchange drone batteries. 12 batteries are stored in the unit, and a robotic operation swaps out tired batteries to replace them with fully recharged batteries. Automated Drones are great for remote surveillance, border patrol and reducing the operational costs associated with helicopters and manned stations. The Hover Home swap drone solution can be mounted on our unmanned or manned hovercraft or other vehicles. 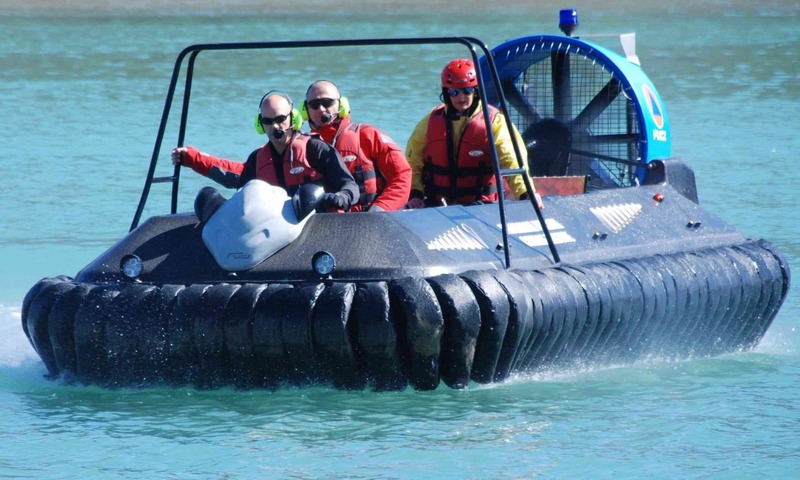 Automatic Drone Deployment together with autonomous hovercraft operation can provide continuous remote border patrol. From the control room, the hovercraft can be tasked with following a flight plan determined either by GPS coordinates, or controlled remotely. From the hovercraft, one or multiple drones can operate. As batteries loose power, the drone automatic battery swap can receive drones to the base station to swap out tired batteries. The base station will robotically replace the tired battery, with a fully charged battery. Tired batteries are than recharged, powered by the Drone Battery Swap Station or charged by the hovercraft engine.